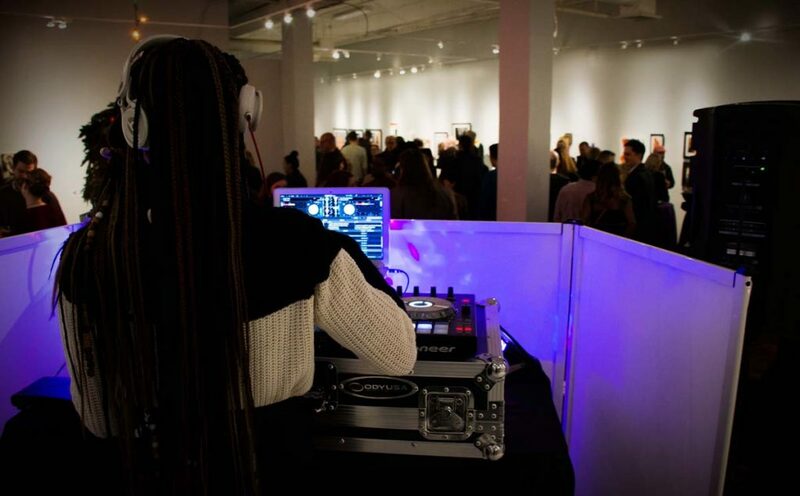 After covering Baltimore’s social and fashion scene for the last two decades, Sloane Brown is your guide as she and the Snap team show you the wide range of great gatherings around town. From happy hours to business networking events to full-out bashes and balls, see what happened and who was there. 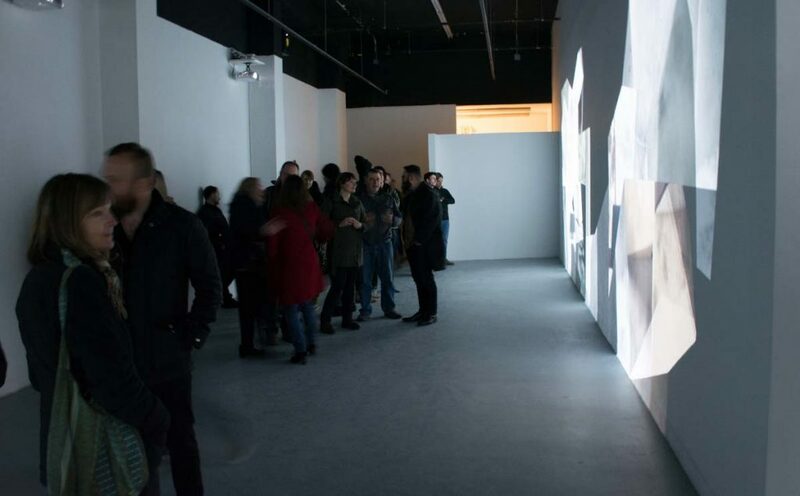 Dozens of folks opened the blacked-out doors of the Institute of Contemporary Art, Baltimore to enter its latest show, a multi-sensory artwork by artists Shannon Collis and Liz Donadio. 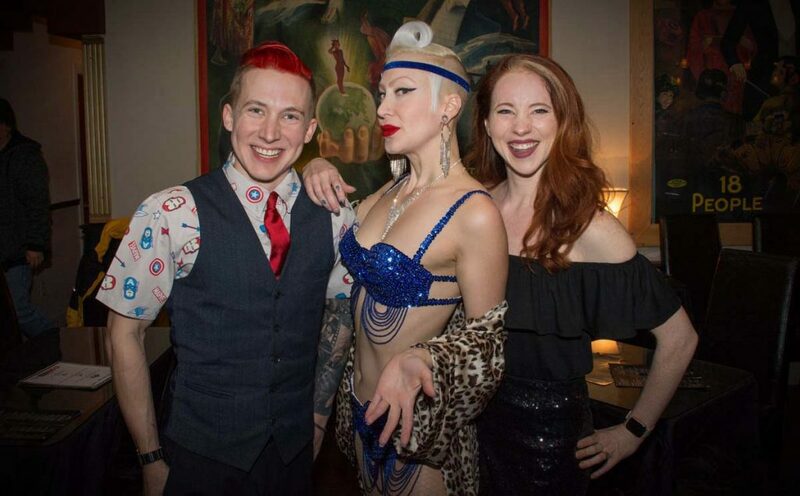 Dozens of Baltimoreans kicked off their new year with an evening full of sword-swallowing, knife juggling, strongwoman and magic acts at Illusions Bar and Theater. When the doors of The Maryland Art Place opened for its opening reception of “Under $500,” guests started filing in – many wanting first crack at the artwork on display – none of which was priced above half a grand. 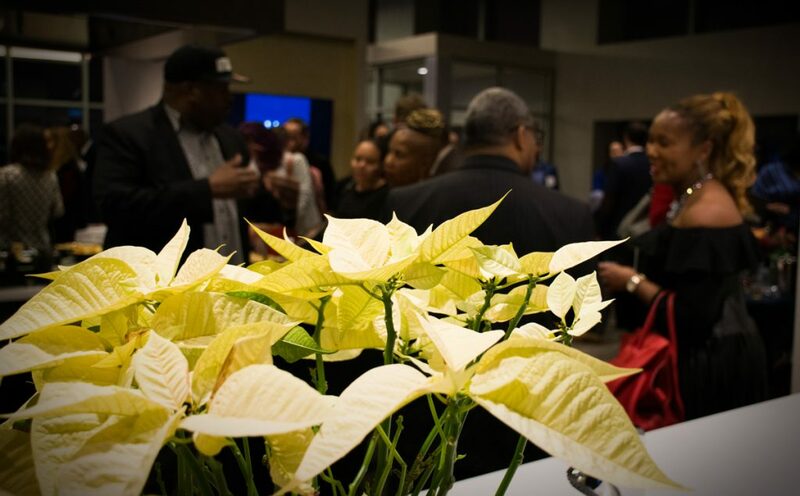 Scads of Baltimore business folks celebrated the holidays – and got a peek at one of the city’s newest highrises – at a shindig held at 414 Light Street. 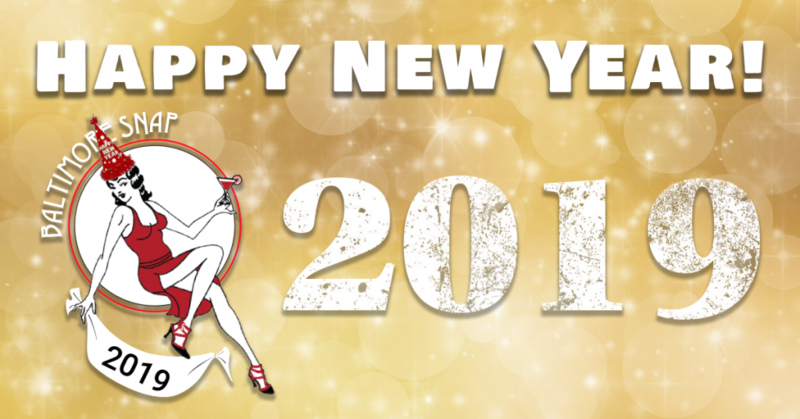 Let all of us at Baltimore Snap wish you a “Snappy” New Year! See you at all the great events around town in 2019! 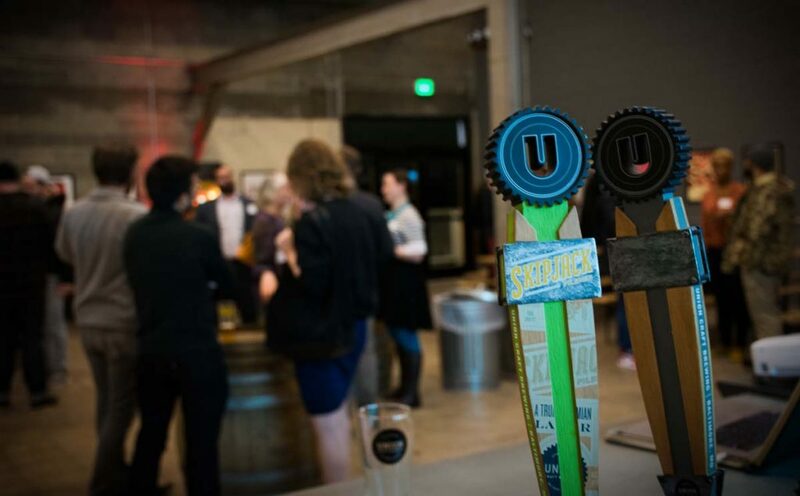 Maryland Citizens for the Arts and Emerging Arts Advocates celebrated the season by hosting a holiday happy hour at UNION Craft Brewing. 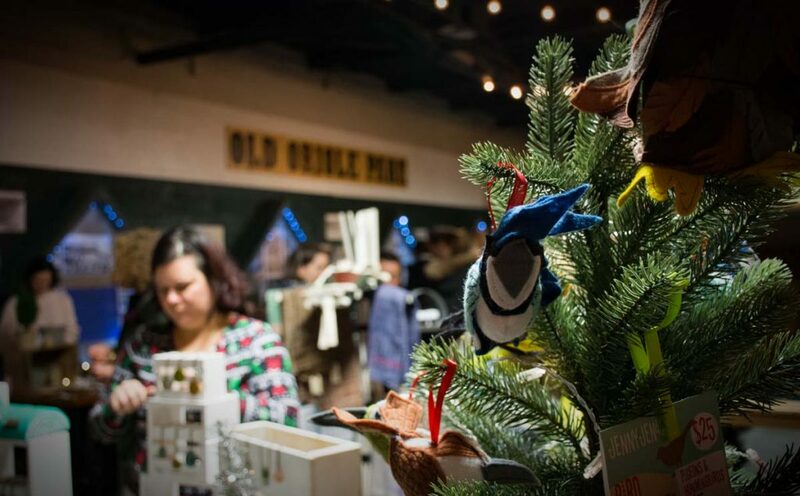 Last minute holiday shoppers had a chance to sip, socialize and snag beautiful handmade items from local artists and makers at an evening shopping event at Peabody Heights Brewery. 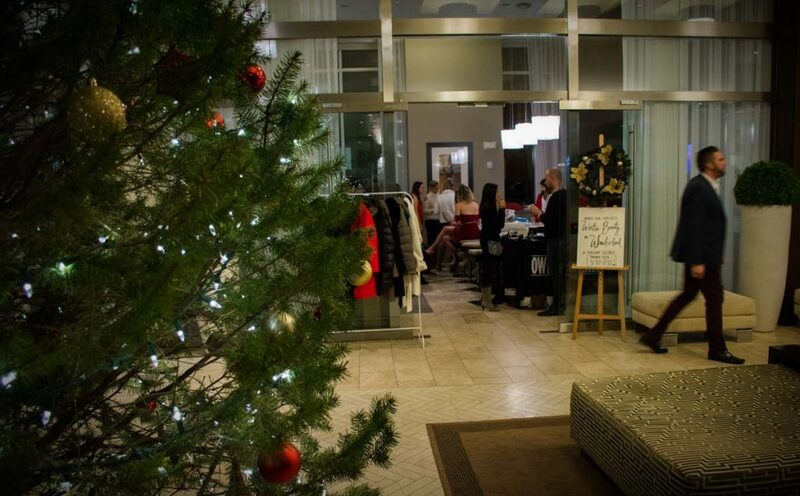 A few dozen folks got to combine the “business” of finding holiday gifts with pleasure at a shopping party thrown by BMORE Chic.